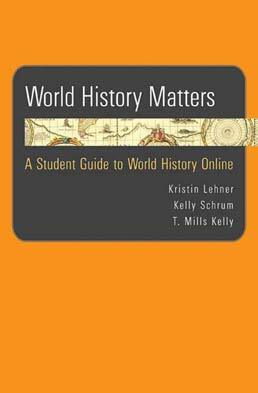 An exceptional resource, World History Matters contains reviews of 150 of the most practical and conscientious world history Web sites, perfect to use when researching broad themes as well as special topics and regions. 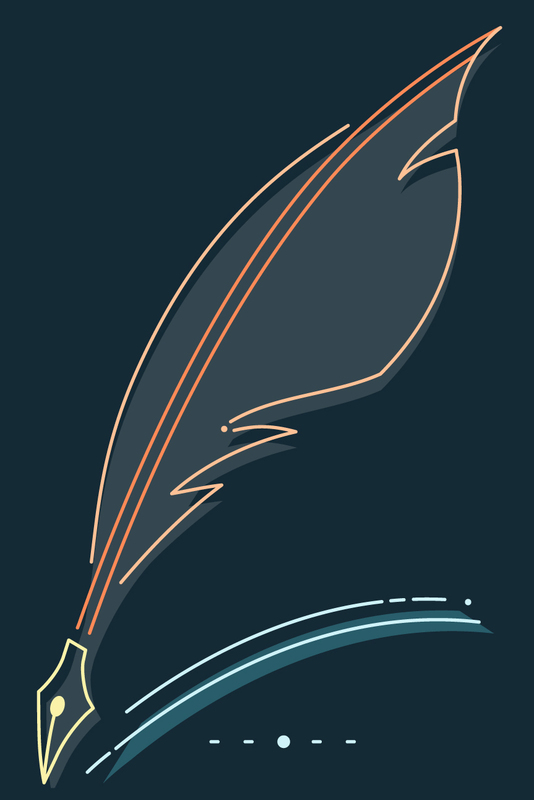 Also included are tips to help you locate, evaluate, and correctly cite online sources. Kristin Lehner is a graduate student in African history at Johns Hopkins University, where her research focuses on health and development in twentieth-century West Africa. Prior to attending Johns Hopkins, she worked for three years at the Center for History and New Media at George Mason University as World History Projects Manager developing the Web sites World History Matters and Women in World History.